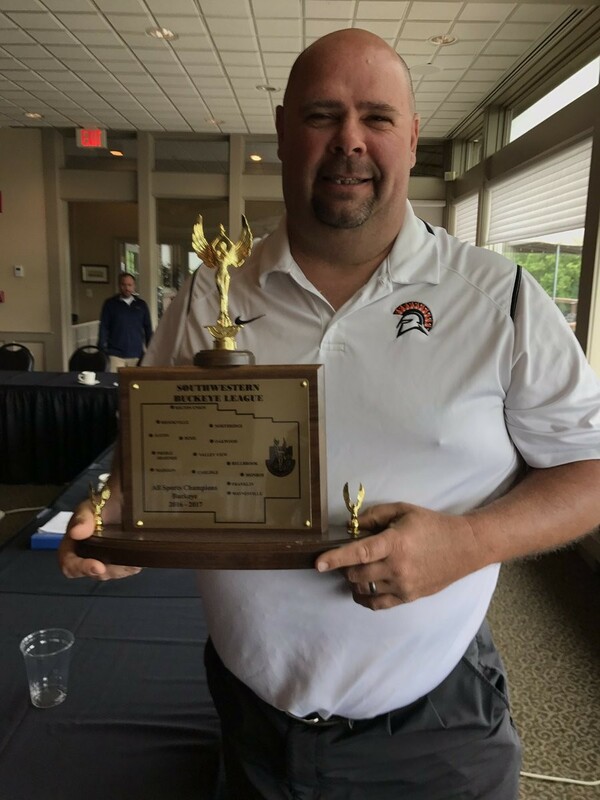 Waynesville High School has been named the 2016-17 Southwestern Buckeye League All Sports Champions! Congrats to all the student athletes, coaches and parents! This make 10 years in a row for Waynesville to be the SWBL Champs and we'll be going for 11!! !